RFRSH Entertainment brings esports to the mainstream audience, through the creation of their new tournament format ‘Blast Pro Series’, their new media approach and innovative content made readily available to all esports fans. 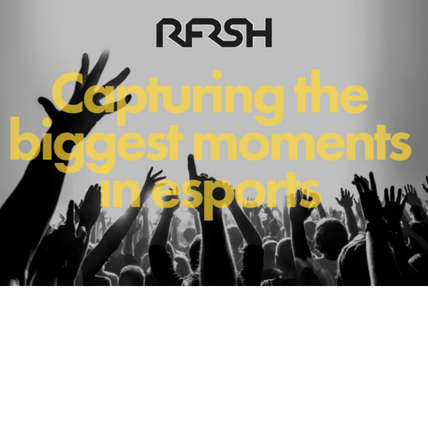 The RFRSH team is a blend of highly skilled and experience “native” esports professionals and players, and professional executives equipped with proven track records from the media, entertainment and sports industries. RFRSH Entertainment is an organisation with unmatched experience and skills, as well as profound knowledge and experience in the industry.